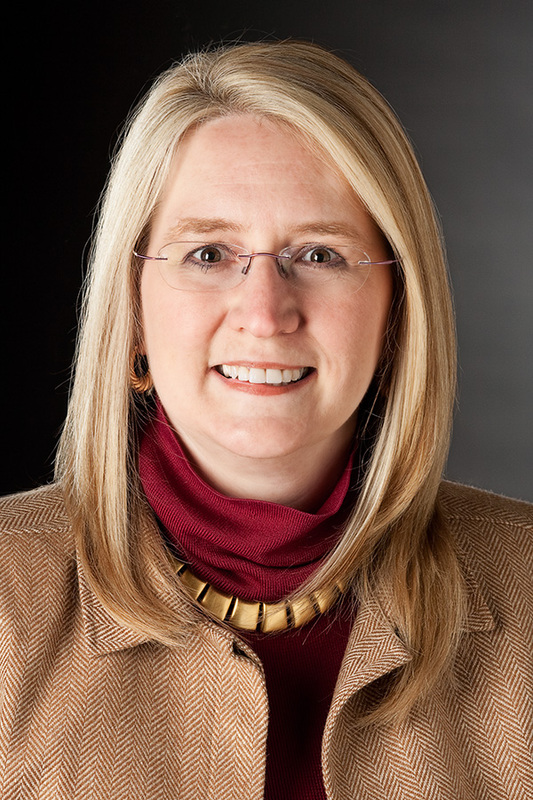 Thanks to author Gail Z. Martin for stopping by and sharing her views on the Young Adult market. Enjoy! Sometimes, the person is concerned that my books might be too adult for a teen or tween. Sometimes, they’re concerned that my books might be too juvenile for an adult. How do I answer? It depends. I wrote my Chronicles of the Necromancer and Fallen Kings Cycle series for adults, as I did with my new book, Ice Forged. But frankly, although my mother lived to be 89 years old, I would never have suggested that she read them. They’d have given her nightmares, and she would have feared for the welfare of my soul. They were too dark for her. My middle daughter listened in on all those teachable moments, and picked different books that led to different long car discussions. My son wasn’t interested in reading anything too edgy, although we’ve had those “teachable moment” discussions on video games. –Do they like supernatural elements? –Are they comfortable with more mature themes like death and betrayal? As I said in the beginning, I wrote my books for adults, and that’s the target market. At the same time, I’ve picked up readers age 13 and up who had the maturity and the reading experience to enjoy the books. I get letters from readers of all ages who loved the books and the characters. Did my youngest readers pick up on everything I put in the books? Maybe not (but then again, there were probably some adult readers who missed things, too). What matters is that they had a good roller coaster ride of an experience and hopefully left still hungry for more of the genre. Likewise, well-written YA books rightfully attract large adult readers because they have depth and yet retain their sense of wonder. I’m a big fan of Harry Potter, the Percy Jackson books and other books that I read right along with my kids and loved. And I’ve also questioned and challenged the unrelenting darkness of some YA (and adult) books, because I don’t believe that being “real” is the same as being depressed, cynical and bitter. Ultimately, we find those boundaries for ourselves. We delight in sneaking a peek at the “forbidden” books that mom thinks are too much for us (but that we’re actually ready for), and hate some of the books our teachers think are developmental but are just plain despondent. But that’s part of the joy of reading, as we discover uncharted territory and find what speaks to us. So don’t get too tangled up with categories. Read the books that speak to you, regardless of genre. Don’t worry what other people think about what someone “your age” should be reading. Read what you love, and don’t let people pressure you into reading books that detract from your love of reading. At the same time, stretch yourself occasionally to read something uncomfortable, even upsetting, if the story is worthwhile. A good book can change your life. 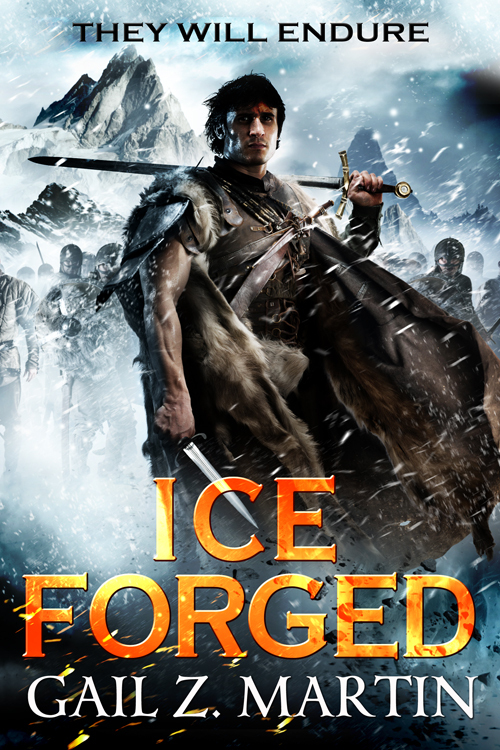 Gail Z. Martin’s newest book, Ice Forged: Book One in the Ascendant Kingdoms Saga (Orbit Books), launched in January 2013. Gail is also the author of the Chronicles of the Necromancer series (Solaris Books) and The Fallen Kings Cycle (Orbit Books). For more about Gail’s books and short stories, visit http://www.AscendantKingdoms.com Be sure to “like” Gail’s Winter Kingdoms Facebook page, follow her on Twitter @GailZMartin and join her for frequent discussions on Goodreads.